Notes : As I mention earlier. there is nothing to download except pictorial instructions that you might want to save into your machine for reference. 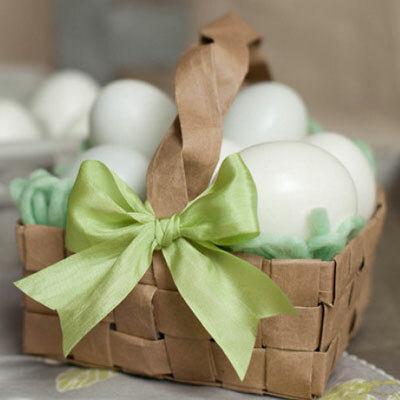 While for tools needed to make this beautiful easter basket, you will need paper bag of course, them scissor, glue etc that you can check out the detail at the site. Happy Easter Day and have fun crafting.